Red colour with violet hues and rich perfume, with beautiful notes of ripe grape. 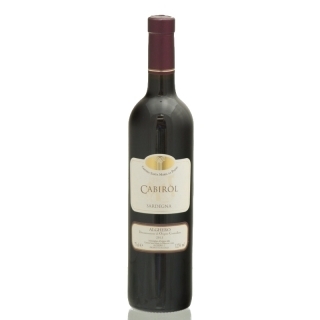 Cabirol comes from a selected blend of Cabernet and Cagnulari. Excellent with either starters or main courses. Also delicious with our semi-matured cheeses. Best served at a temperature of 18° C.